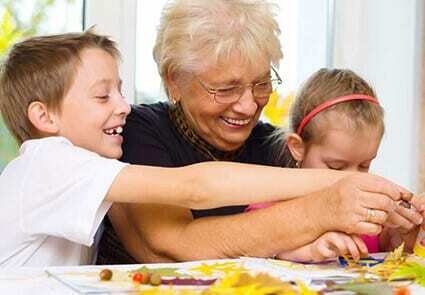 Services CTS : Children's Therapy Solutions Ltd.
“Occupational Therapy is not bound to a clinic. Through treatment, support and intervention, new skills will evolve. Through guidance, generalisation, application and integration of these new skills into everyday environments, functional skills will develop. We offer a comprehensive range of services, taking into account a child’s circumstances, personality, aspirations as well as complying with clinical requirements. You can trust our expertise to make a difference. Accessing learning in nursery, schools and colleges – developing ideation to develop problem solving skills, motor planning and learning to cope successfully with school demands. Developing fine motor control and co-ordinating upper and lower limb movements to support functional everyday activities such as sitting, dressing, writing, bike riding and cooking. Making sense of the world both from inside and outside their bodies to functionally perform to their best. Consultancy – where a second opinion is required or to clinically support OT requirements. Clinical Assessments at home, school and in clinic. Professional Reports for families, GPs, tribunals and insurance companies. Therapeutic treatments, tailored programmes and specialist advice for children and young people. Regular reviews to re-evaluate needs including liaison with family members and other professionals involved in care and treatment. Assessments for upper limb splinting and Lycra garment suits. Neurological disorders e.g. Cerebral Palsy and Stroke. Specialised treatment packages are available in all specialities which usually run for 5-10 weeks dependent on the individual’s needs either at school, home or in clinic. This is usually supported by a school or home visit. After treatment has finished, a consolidation period between sessions takes place to review progress and decide whether further intervention is required. To discuss the services you need, please call us on 01664 567917 or get in touch here.